Microsoft had a surprisingly hardware-heavy press conference at E3 this year, although there was a good peppering of games in there as well. On the whole, Microsoft’s briefing was definitely a good one, and there were some very interesting shifts in philosophy that the company announced. That said, it did have its good and bad moments, and we’re here to outline them both. Before you go ahead, please read up on the new Xbox consoles and the Xbox Anywhere initiative, since they’re both referenced several times below. Let’s not mince words here – the Xbox One is not a good looking console and that’s not even taking into consideration its sheer size, plus that large power brick that comes with it. That’s why we’re thrilled too see Microsoft announce the smaller, sleeker, all-white Xbox One S.
It won’t bring too much of a shift in game performance, but it’s definitely a more appealing proposition overall, largely also because it is cheaper. That said, we don’t quite know what to expect from an Indian point of view, both for price and availability. 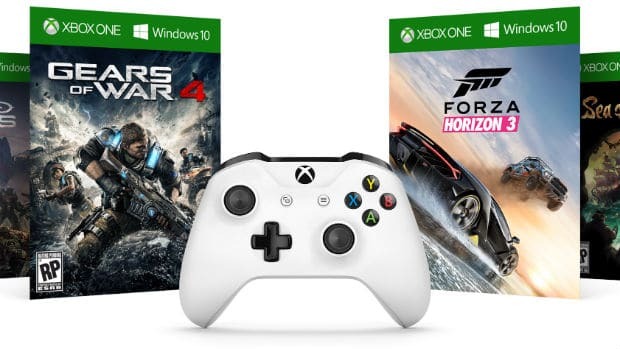 It’s also great to see Microsoft still plugging away at the Xbox One controller and looking for ways to make it better. We’re just bummed out that the controller customisation service it announced is only available in the US. 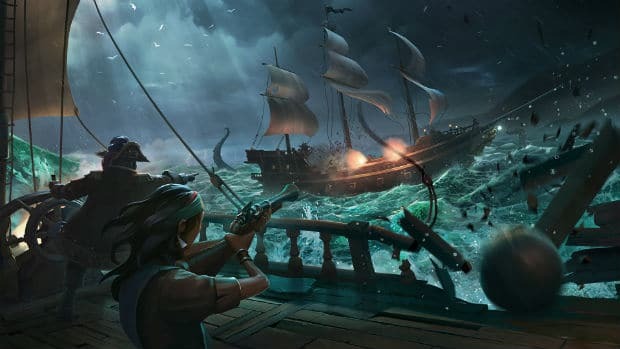 If more people get to play a great game, it can only be a good thing, and with Xbox Anywhere, Windows 10 gamers will now be able to play the biggest Xbox games, like Gears of War 4, Forza Horizon 3, Sea of Thieves, Dead Rising 4, and more, and some will even support cross-platform play. Just as long as these devs are able to churn out good PC ports; Gears Ultimate and Quantum Break don’t fill us with confidence in that regard. Xbox Anywhere could have other implications for Microsoft’s console business though, and we’ll get to that in a bit. 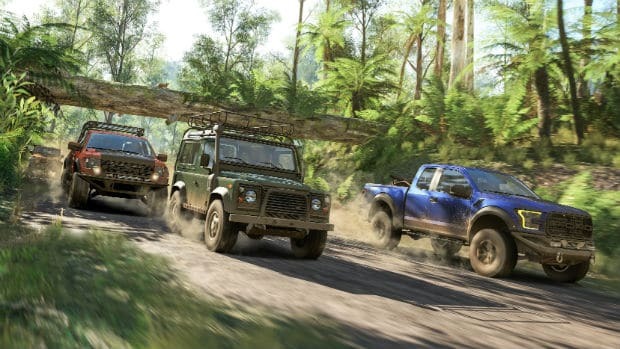 Forza Horizon 2 is quite possibly the best racing game to have come out this generation, and by the looks of it, Playground Games is taking it up a few notches by moving the game to the diverse geography of Australia, including 4-player campaign co-op, and enabling cross-platform play between Xbox One and Windows 10. As far as the games went, this was the highlight of Microsoft’s briefing. Microsoft drove home the point that competitive gaming isn’t just about e-sports but also for casual fans who like to dabble in some friendly competition. In that regard, the new features being added to Xbox Live to enable gamers to form competitions among themselves is a masterstroke. We also love the move to add older PC games to Xbox Live, as well as the Club and Looking for Group features. They’re small additions, but signal how seriously Microsoft is taking its community. 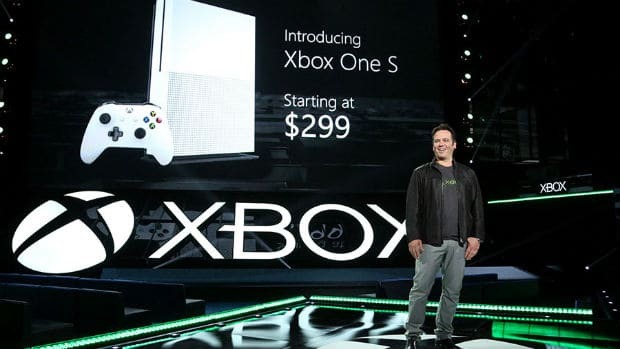 When the Xbox One S was announced, it would have made most existing owners want to trade in for the slimmer unit, but with Microsoft closing its press conference with the announcement of Project Scorpio and a 2017 launch, it suddenly makes the Xbox One S a much less attractive proposition. Microsoft also wasn’t abundantly clear on how compatibility between the two consoles will play out. 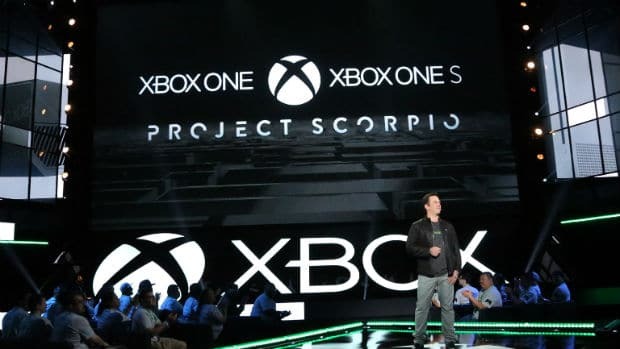 Specifically, while all Xbox One games and peripherals will play on Project Scorpio, we aren’t sure if all Scorpio games will work on Xbox One consoles. Is Project Scorpio going to be so expensive that many consumers will simply choose the significantly cheaper Xbox One S? That appears to be the only scenario under which the Xbox One has any sort of future once Scorpio hits shelves. Why buy an Xbox anymore? A game console’s biggest differentiator is its exclusive games, but with every Xbox One exclusive game now also headed to Windows 10, there isn’t really any compelling reason to buy an Xbox console, especially with Microsoft showing its intention to refresh the Xbox hardware more regularly. If the argument is that the Xbox One is a living room device while Windows 10 is more of a desktop fixture, Alienware, Asus RoG, and Steam Machines would like to say hello, as would Microsoft’s own ad for Xbox Anywhere. It’s good to see that many of the games revealed at last year’s press conference, like ReCore and Sea of Thieves, are coming along nicely rather than turning to (Phantom) dust, but aside from Forza Horizon 3 and Dead Rising 4, there was a noticeable lack of a foreword outlook as far as Xbox games are concerned. Not a single new IP was even announced, which is especially surprising because with Xbox Anywhere, Microsoft now instantly has a much larger audience to target. To make matters worse, previously announced games like Crackdown 3 were nowhere to be seen. Gamescom, maybe?